Neiman Marcus Group has announced the appointment of Matt Marcotte as chief operating officer of Bergdorf Goodman. Marcotte began his new position on Monday, and reports directly to Darcy Penick, president of Bergdorf Goodman. This announcement marks Penick’s second executive hire since she began at Bergdorf Goodman in early September 2018 and comes as part of Neiman Marcus Group’s strategy to accelerate the company’s growth and transformation. Marcotte will be in charge of the operations and retail experience for the iconic Manhattan-based retailer. Marcotte joins Neiman Marcus Group with an extensive retail background and an impressive acumen comprised of multiple senior roles. Most recently, he led at Tory Burch as executive vice president, head of global direct to consumer, where he was responsible for defining and executing the customer strategy for all stores globally, including driving seamless customer experiences across both digital and physical retail channels. Prior to that he worked at Apple, Inc., becoming managing director of North America retail stores, where he was responsible for the P&L for more than 200 locations, as well as creating strategies for store and employee expansion. His retail experience began at May Department Stores Company and continued by focusing on retail innovation at Gap, Inc. In addition to Marcotte’s appointment, the company has announced that Yumi Shin has been named chief merchant and will continue to oversee all Bergdorf Goodman’s product categories, including all of men’s, women’s, and home both in-stores and online. 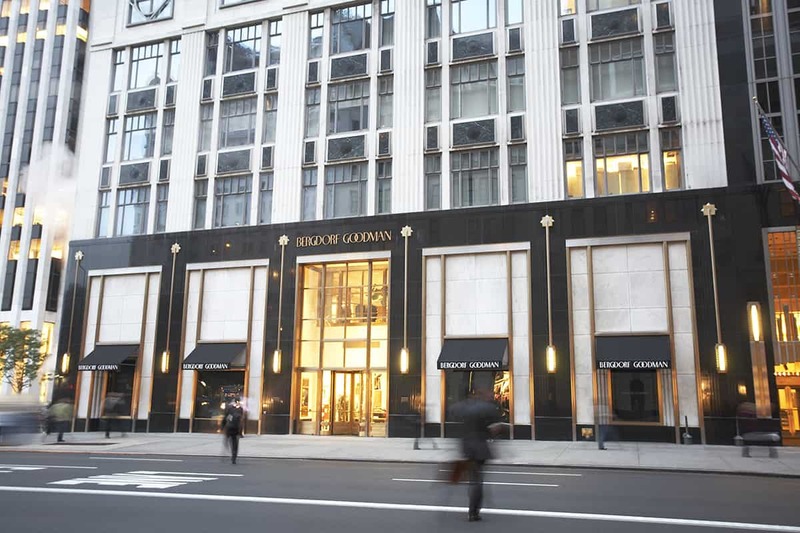 Shin joined the company in late October 2018 and in partnership with Marcotte, Penick and the entire team, they position Bergdorf Goodman to achieve their growth strategy. In the first quarter of fiscal year 2019, Neiman Marcus Group reported total revenues of $1.10 billion, representing an increase in comparable revenues of 2.8 percent. The company has reported five consecutive quarters of comparable revenue increases.